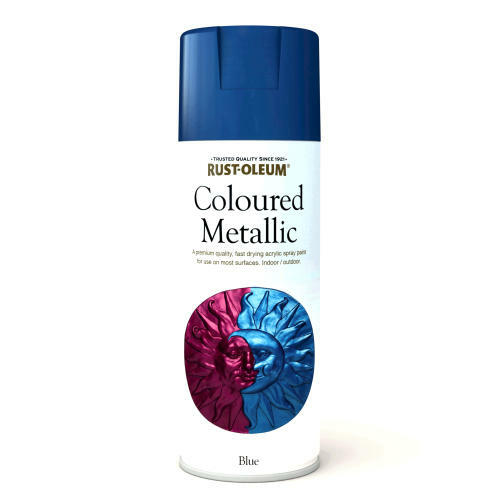 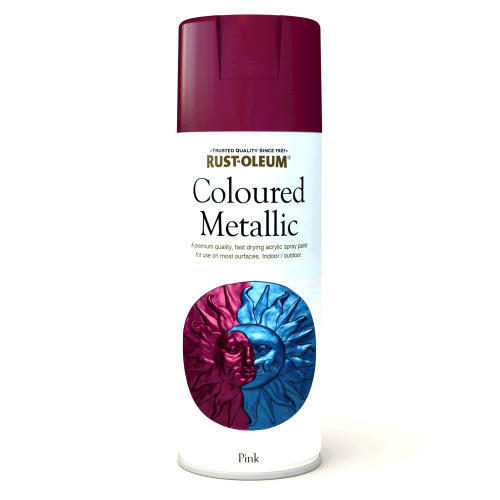 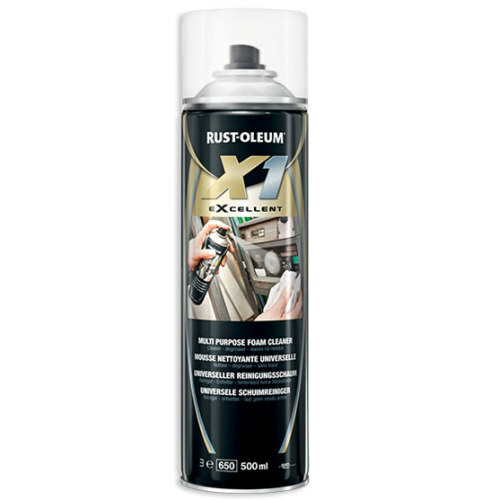 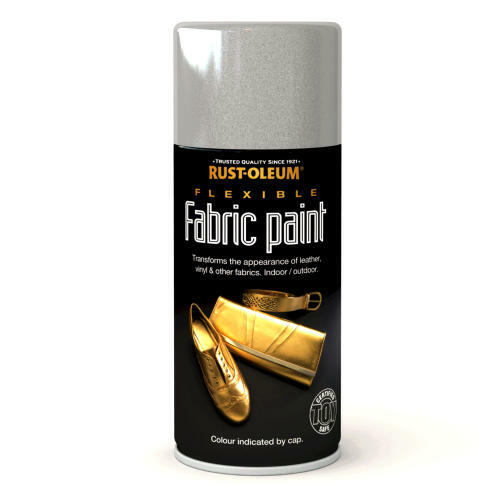 Rustoleum X1 Excellent Multi-Purpose Foam Cleaner is a high quality cleaner/degreaser which dries leaving no visible residue and is safe to use on most hard surfaces and fabrics. 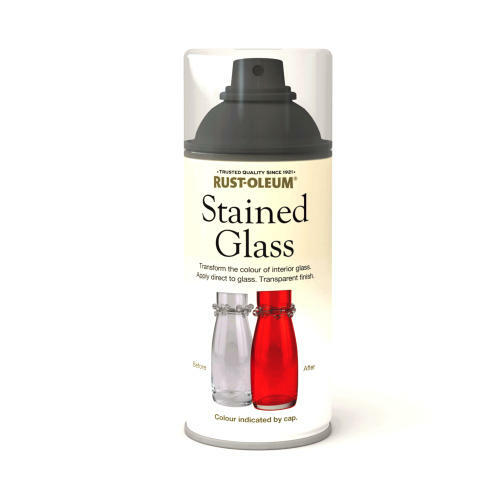 The spray cleans light contamination or grease and leaves no residue or streaks after use. 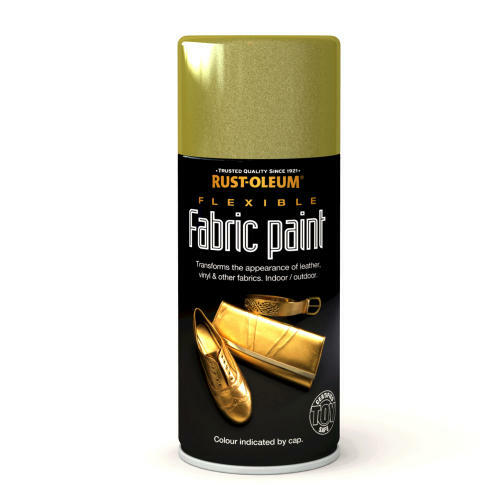 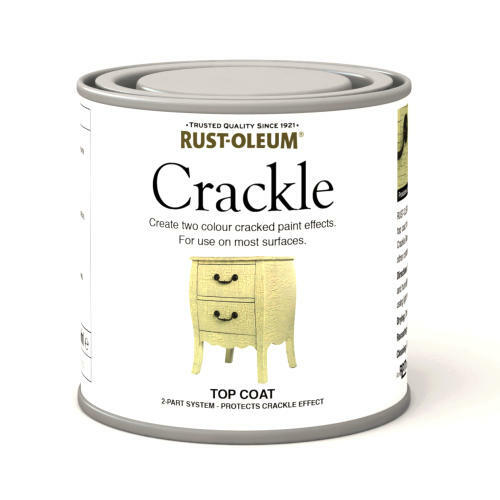 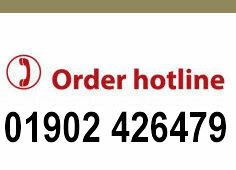 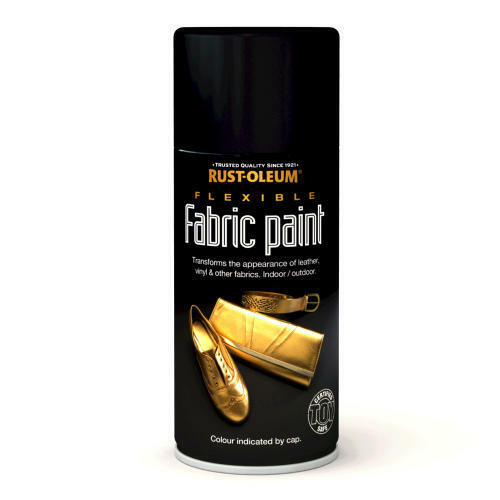 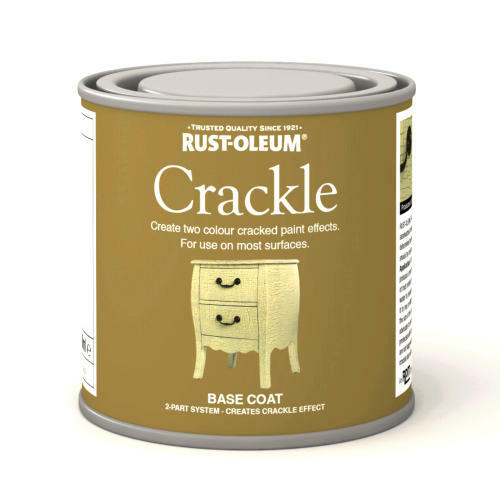 The spray is suitable for fabrics and upholstery and is non abrasive. 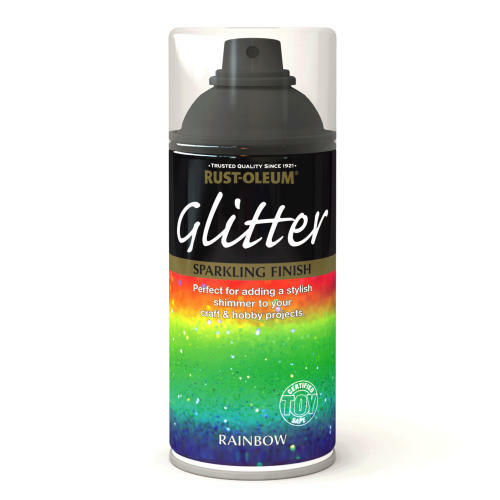 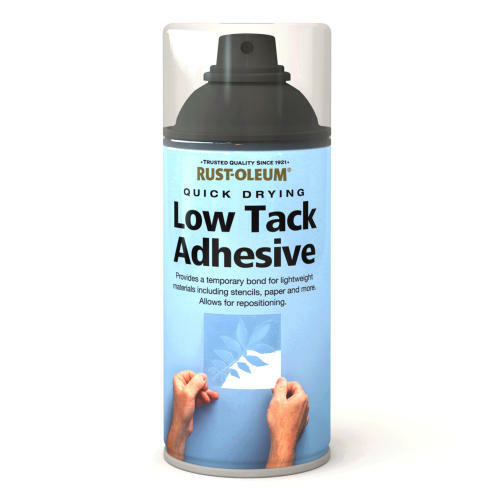 The spray contains no silicones and has a foaming action ideal for vertical surfaces along with the ability to use the spray can at any angle making hard to reach places accessible.